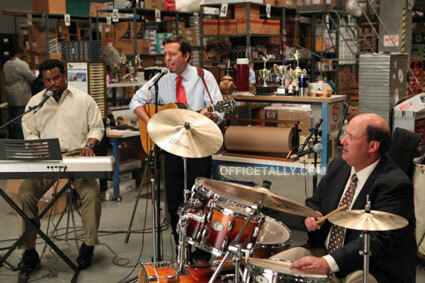 Here are the lyrics to The Office frog song “Bullfrog in Love,” performed by Andy, Darryl, and Kevin in the episode The Sting. Love it. they should make this should be available for download. Awesome song! Please make it available for download!!! This song is amazing! Definitely want to download it!